and the creation of enabling opportunities to improve the lives and status of women and girls. In 2015 members of Soroptimist International South West Pacific have spent over $929,000 on over 500 projects which have directly benefited 22,000 women and girls. The Commission on the Status of Women is one of only two United Nations entities that deal exclusively with the well-being, experiences, expectations and rights of Women. The other is the Convention for the Elimination of all Forms of Discrimination Against Women (CEDAW). CSW is also responsible for reviewing and monitoring progress of the Beijing Platform for Action. 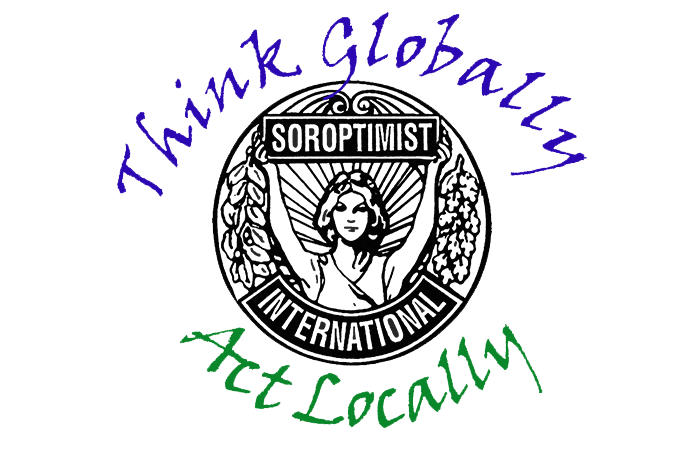 International Women’s Day is celebrated by Soroptimists as part of the movement towards women’s rights and its origins can be traced back to 1909. It was more widely celebrated in communist countries for a number of years but in 1975 the United Nations for the first time celebrated International Women’s Day. In 1977 the United Nations invited member states to proclaim March 8 each year as the UN Day for Women’s Rights and World Peace. Soroptimists Educate, Enable and Empower women by providing the opportunities for women to fulfil their dreams. Education prepares women and girls to plan for their future, and allows for their economic growth and opens doors to their dreams. Educate a women and you educate a whole family. Every year Soroptimists from the South West Pacific provide bursaries and scholarships for women to continue their education. Below you will find links to the many scholarships provided each year, click on the link for further information for each of the scholarships. Soroptimist members from the South West Pacific volunteer to improve the lives of women and girls through projects identified at the local level (their clubs), these projects work to Educate, Empower and Enable the recipients (women and girls), they lead to social and economic empowerment.